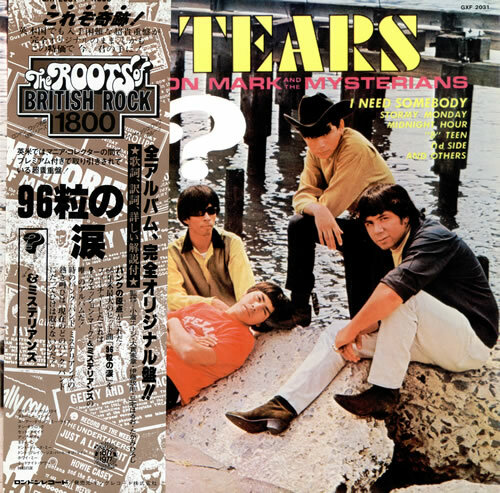 "96 Tears" is a song recorded by the American garage rock band '? and the Mysterians 'in 1966. The song was written by Question Mark (Rudy Martinez) in 1962 in his manager's living room, and was recorded in Bay City, Michigan. At first, Question Mark had to insist that "96 Tears" be the A-side over "Midnight Hour". Once the issue was settled, the band recorded the single for the small Pa-Go-Go label, owned by Lilly Gonzalez. She backed the band financially, and allowed access to her personal studio in her basement. When it began doing well locally, the band took a recording to Bob Dell, the radio director in Flint, Michigan. The song became the most requested, and wider radio play spread into Canada, where it was picked up by Cameo Records for national distribution. Various reports have suggested that Question Mark first wrote the song under the title "Too Many Teardrops" and then "69 Tears", but then changed the title, fearing that radio stations wouldn't play the song. However, Question Mark denied this in an interview, stating that the number 96 has a deep philosophical meaning for him. 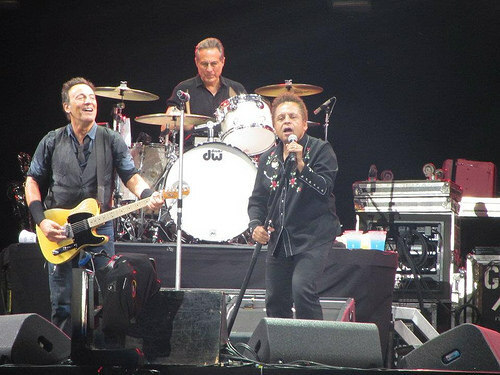 Known for its signature organ licks and bare-bones lyrics, "96 Tears" is recognized as one of the first garage band hits, and has even been given credit for starting the punk rock movement. 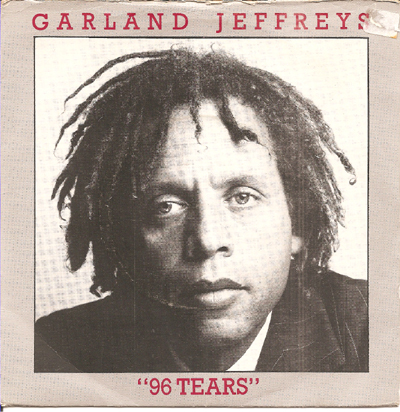 The song appeared on the band's album 96 Tears.